We've got a new album coming out- "All Paths Lead to Here". Tracking starts February 3rd with a potential release date of mid 2018. October Update: Pictures, Videos, New Songs and More! 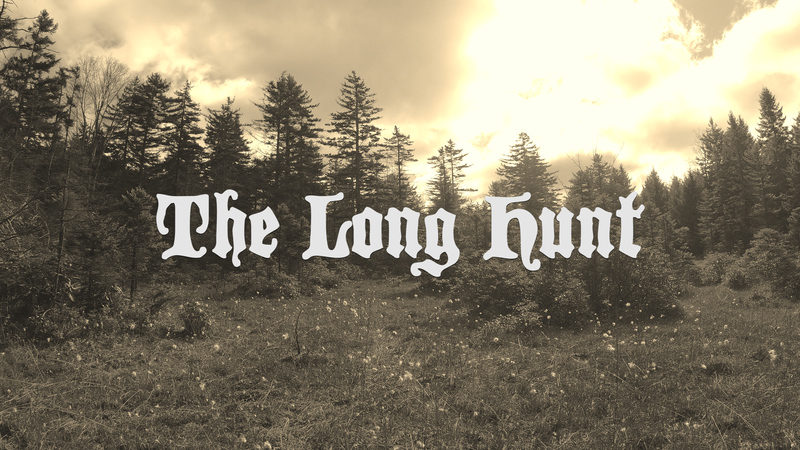 Monthly update for the Pittsburgh minimalist, drone, psych band The Long Hunt. We've been busy this past month and November is looking to be even busier!